Vera Cole is an engineer and educator. She believes every person is special with much to offer and that, regardless of our age or station in life, we all deserve to be safe, comfortable and cared for. These values carry through in all she does. Vera is head of the Energy and Sustainability Policy program at Penn State, a mentor to teenagers, and an advocate for clean energy and the environment. She is fun, kind and caring, but when it comes to standing up for what she believes in, tough as nails! Vera is known for her leadership, preparedness and ability to work well with others. With a PhD from Drexel, Vera has extensive experience working with large corporations, high-tech startups, non-profit groups and academia. Vera lives joyfully in West Rockhill Township with her husband of 25 years. They’re blessed with wonderful family in the area, including a granddaughter in the Quakertown Community School District. In 2012, the PA DEP denied a request from Vera for release of information related to the state’s solar rebate program. Believing this to be very wrong, Vera fought back (acting as her own lawyer) in a case that went all the way to Commonwealth Court, where she won. The case was later cited as the 5th most important Right-To-Know case in Pennsylvania for 2012. Vera is fun, kind and caring, but when it comes to standing up for what she believes in, tough as nails! She is known for her leadership, preparedness and ability to work well with others. With a PhD from Drexel, Vera has extensive experience working with large corporations, high-tech startups, non-profit groups and academia. She has held a wide range of engineering positions, including Regional Editor for Electronic Products magazine, manufacturing manager for Unisys Corp., business process design and methodology positions with several B2B integration high-tech start ups (these companies offered software and services that helped businesses do business with one another more efficiently), and many consulting projects. 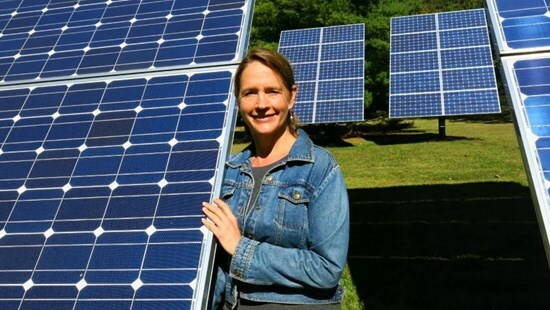 In the late 70s, early 80s, Vera did solar-related work and decided years ago to return to these roots, shifting her career back in the direction of renewable energy. It’s proven to be a perfect fit, professionally and personally. Vera will say she has always practiced (never perfected!) the principles of simple, sustainable living. She's a compulsive recycler, avid conservationist, aspiring yogi and longtime vegetarian. Her family belongs to a local organic co-op, has geothermal heating and generates much of their own electricity with solar. You'll find her cooking all summer in a solar oven! Vera is an active volunteer, giving much to her community, friends and family. She mentors teenagers and recently completed, with her husband, a long standing Big Brother Big Sister relationship with an amazing young man who was just accepted to Drexel for engineering, with a generous scholarship. They couldn't be prouder! And he will certainly be "family" for life. 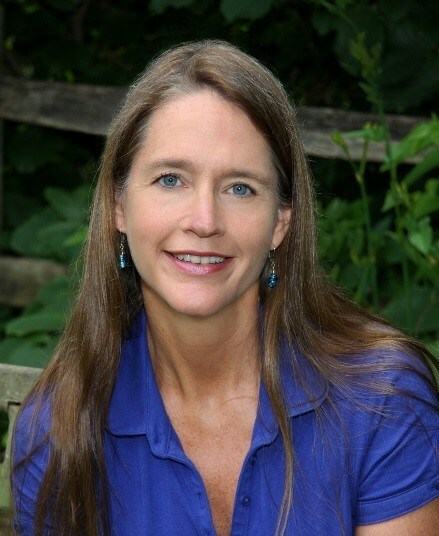 Vera also serves on the West Rockhill Conservation Committee. Vera lives joyfully in West Rockhill Township (near Allentown Road's Twin Churches) with her husband of 25 years and their chickens. Vera and her husband are blessed with wonderful family in the area, including a granddaughter in the Quakertown Community School District.